Easily submit prescription information to help streamline your patient’s access to SANCUSO (Granisetron Transdermal System). This unique program also provides real-time status reporting, the benefits of a dedicated team for prior authorization support, and the convenience of home delivery. it's easy to get your benefit verification started! Simply complete a one page form by logging into your secure account or send the form via fax. Patch per Month for $20*. *Kyowa Kirin will pay up to $548 dollars per month (after the patient pays the initial $20) for up to 4 patches per month and a yearly maximum benefit of $3,288. This offer is not valid for prescriptions under Medicare (including Medicare Advantage, Part A, B and D Plans), Medicaid, VA, DOD, TRICARE, CHAMPUS, or other federal or state healthcare programs. This offer is not valid for prescriptions in Massachusetts or in any other state that does not permit copay reimbursement consistent with this program. Patients without commercial insurance are not eligible for this program. Unless otherwise indicated on submission form, Sancuso will be dispensed through select ASPN network pharmacy partners; available at participating pharmacies. Kyowa Kirin, Inc., reserves the right to cancel or modify the program at any time. Offer expires January 31, 2020. 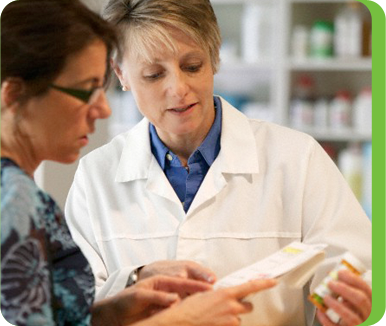 Convenient copay cards can save your patients money on their SANCUSO prescriptions. Our team will help eligible uninsured patients explore coverage options for SANCUSO. 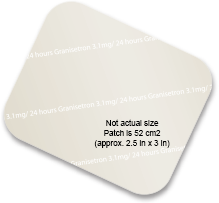 The SANCUSO Patch Replacement Program may be able to help patients get replacement patches if they meet program requirements. When you want to know more about SANCUSO, download the Medical Information Request Form and fax it to 1-866-433-0090.